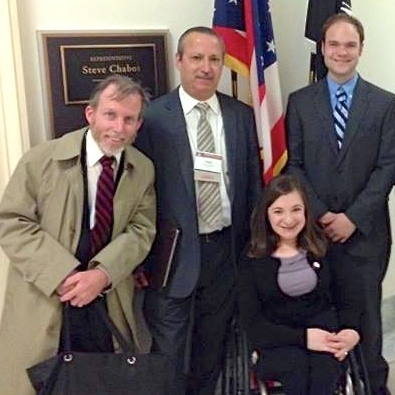 The Spina Bifida Coalition has a group of concerned members who works to make a difference locally and nationally with issues related to spina bifida and disability. We originally worked to advocate for Baby Jane Doe legislation back in the 80’s and more recently impacted housing visitability in Hamilton County. Interested in joining this effort? Email sbccincy@sbccincy.org to add your name to the list of spina bifida advocates. This group works individually and in groups on an “as needed” basis and does not have a regular meeting schedule.